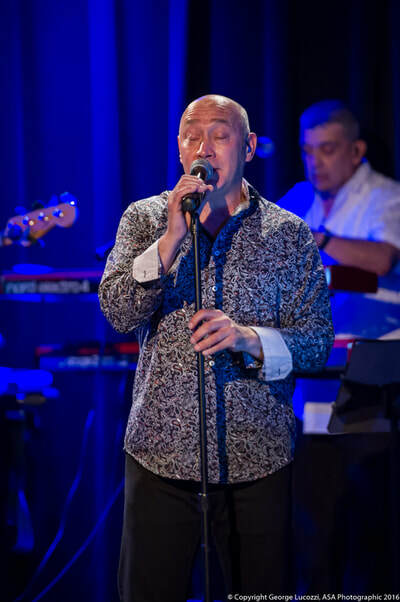 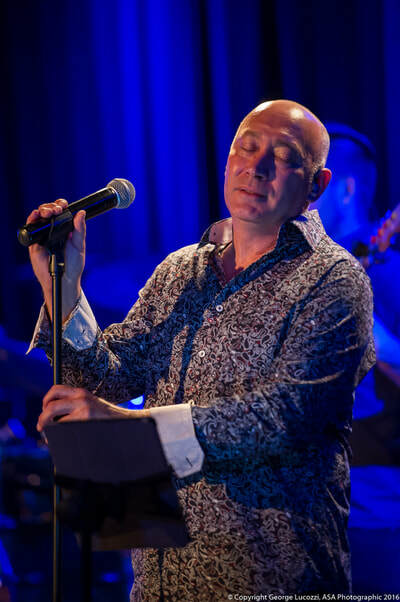 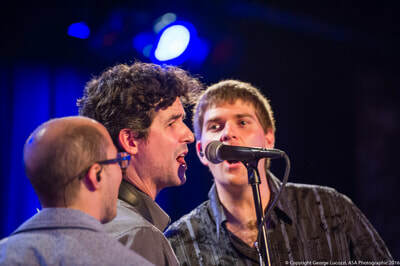 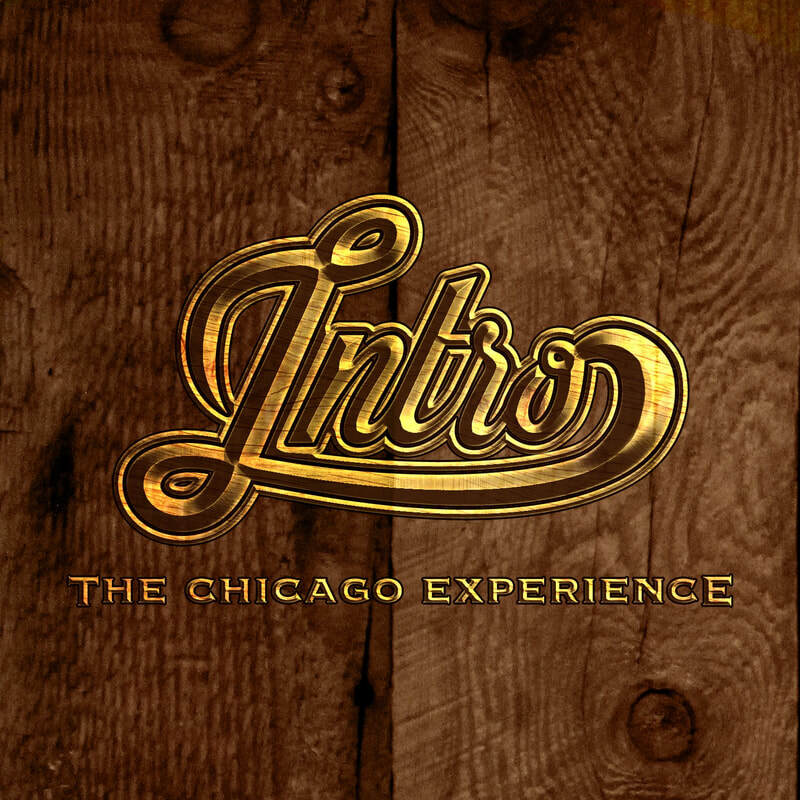 Fans have compared Introduction's musical replication and energy level to the early days of Terry Kath and the now famous albums Chicago Transit Authority through X. 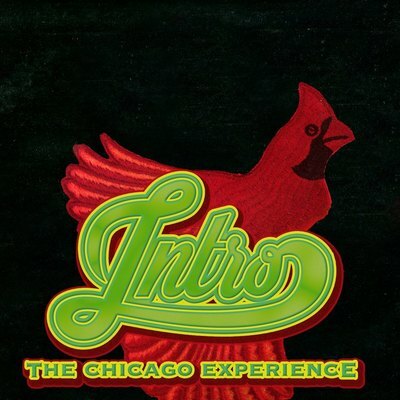 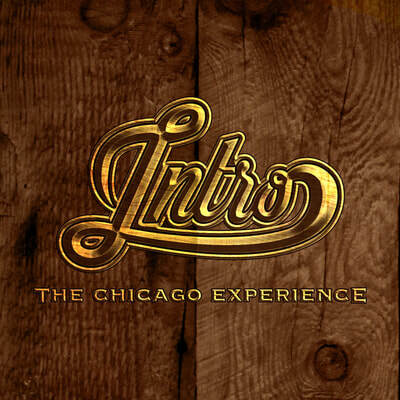 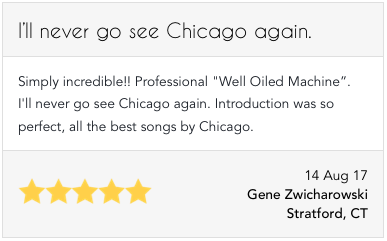 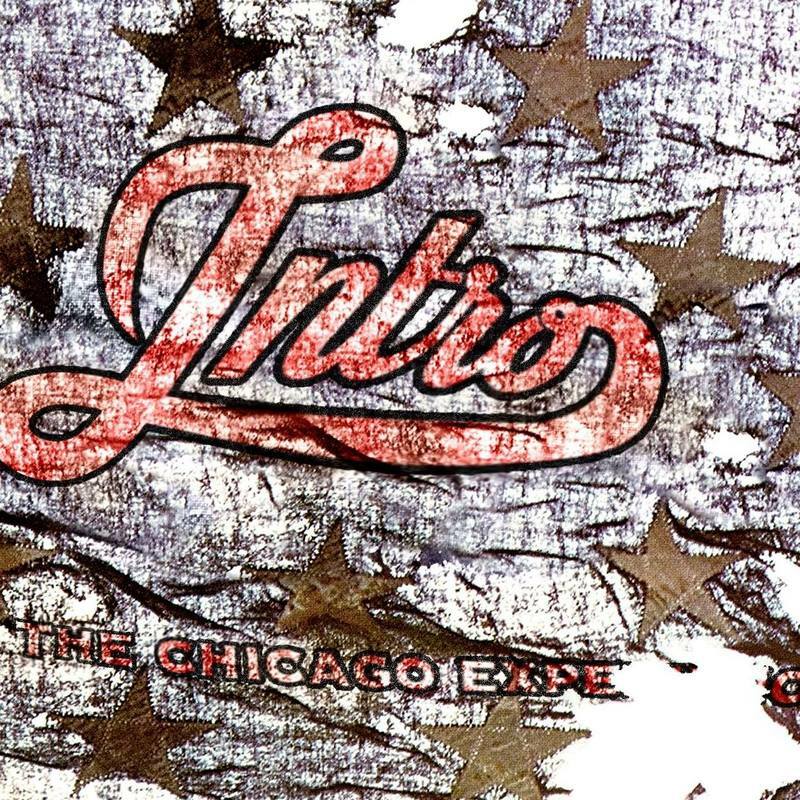 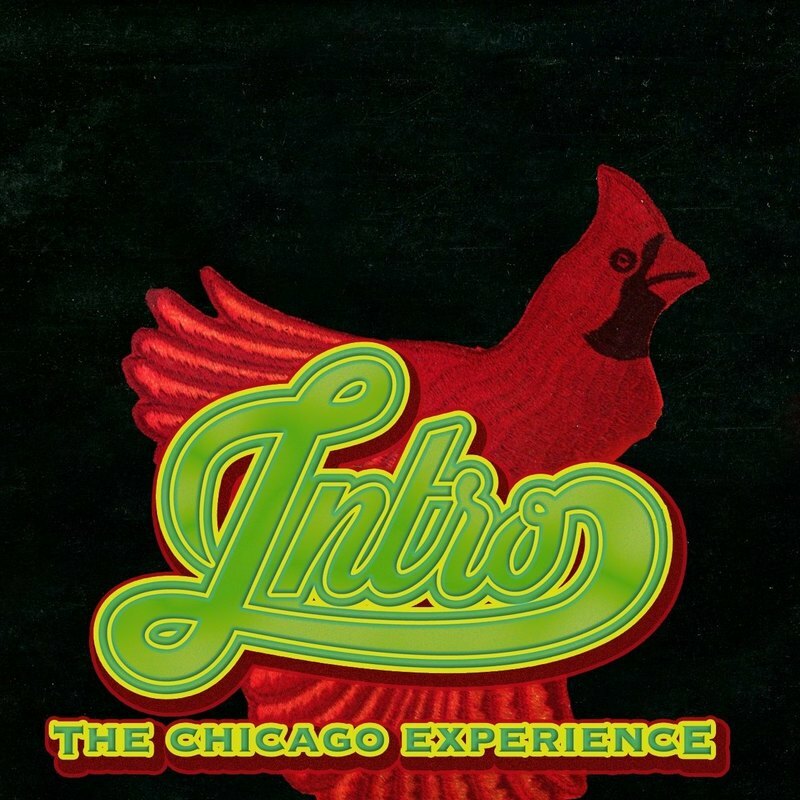 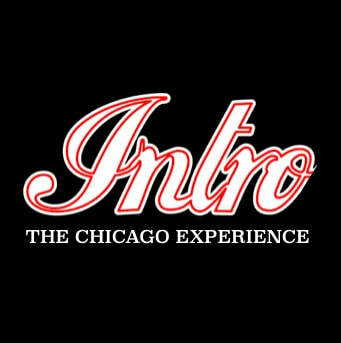 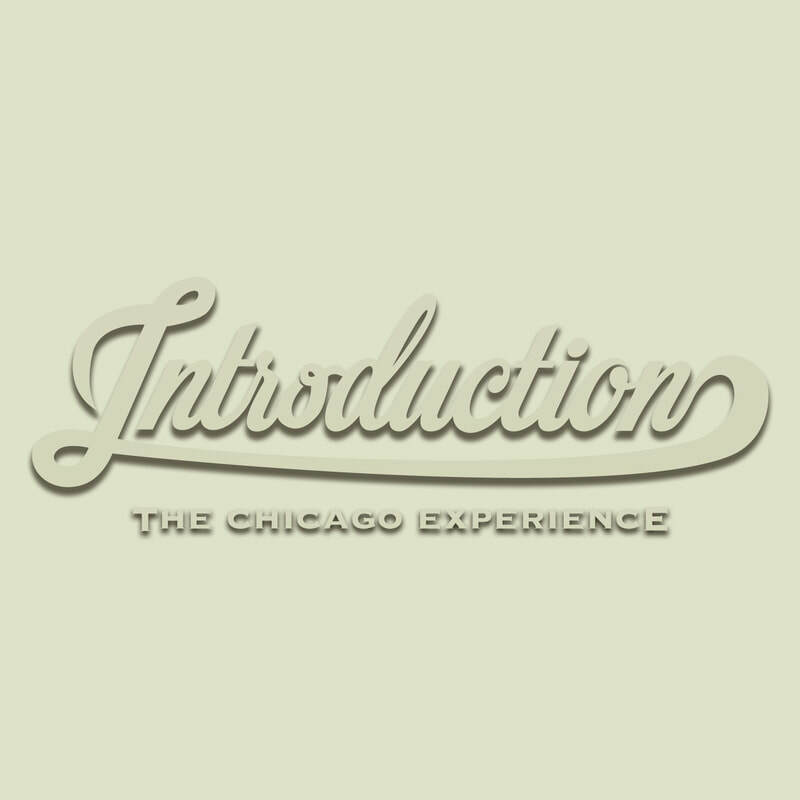 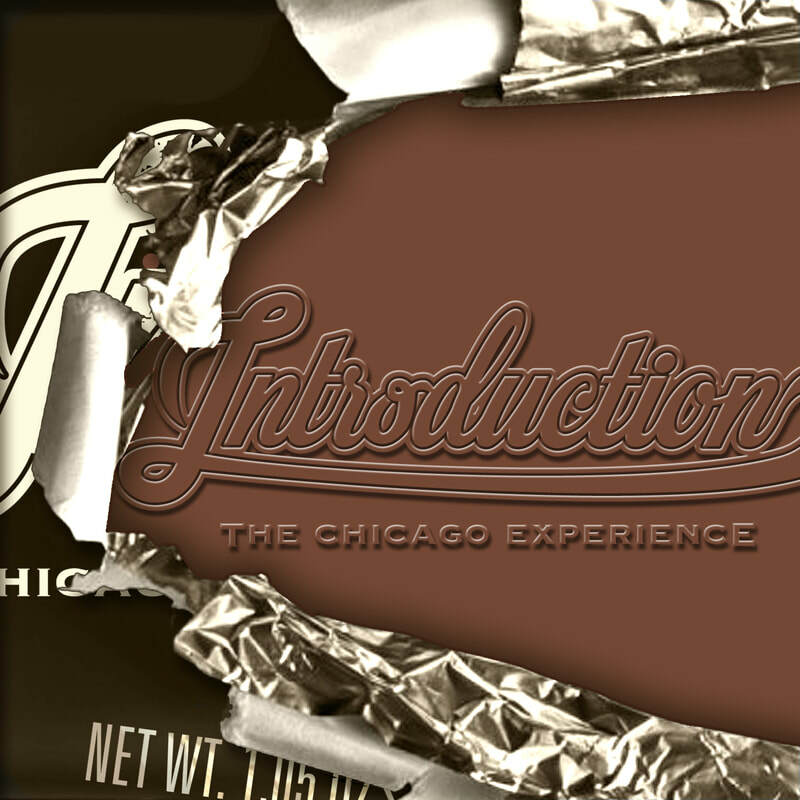 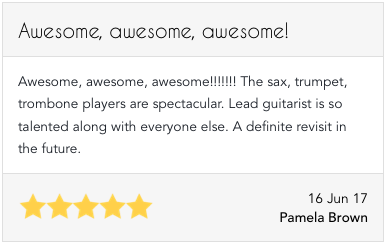 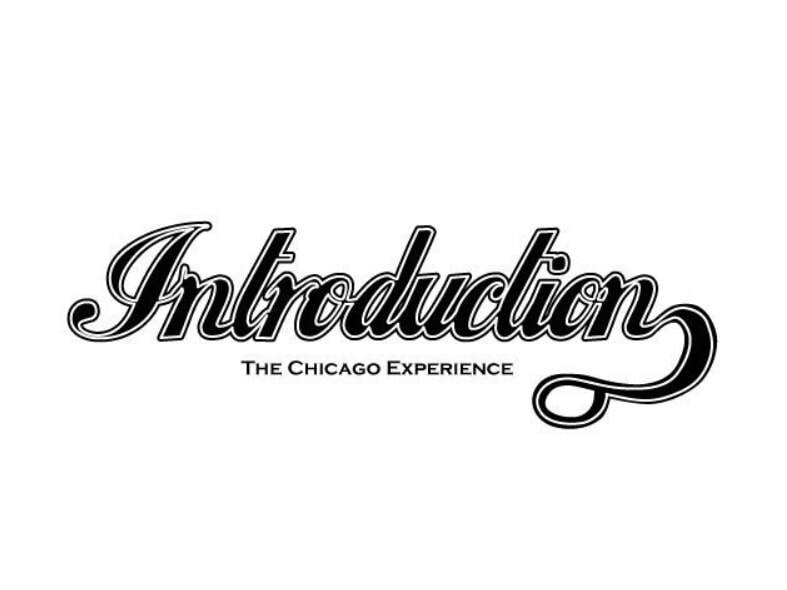 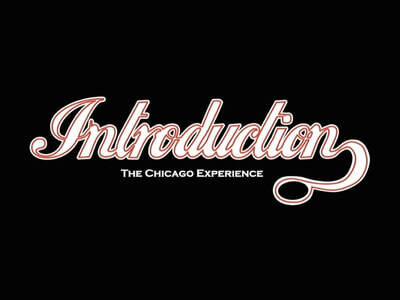 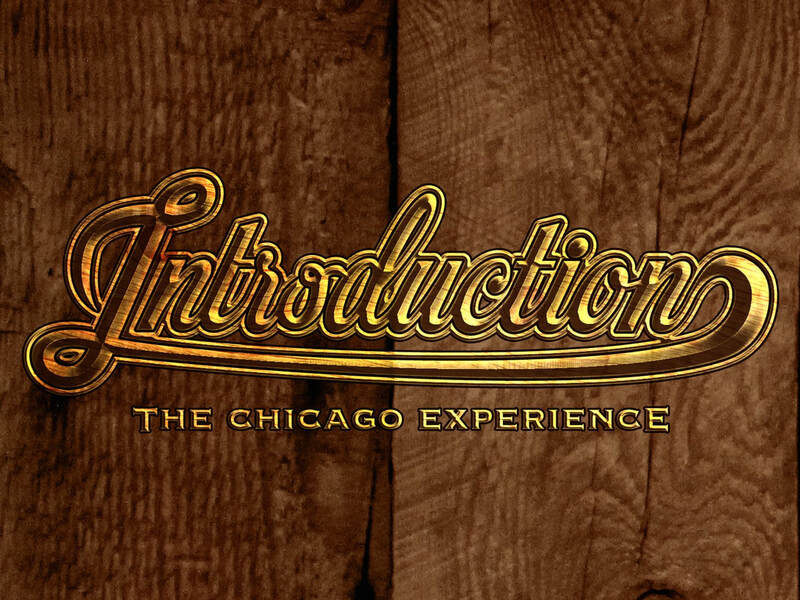 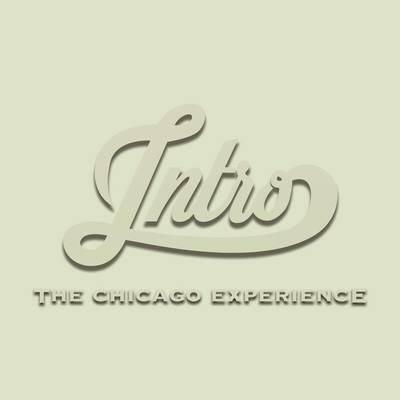 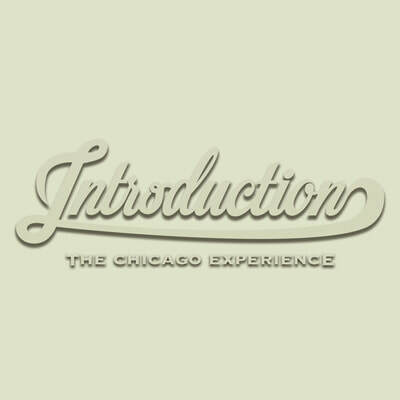 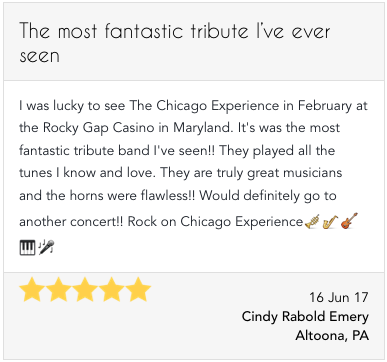 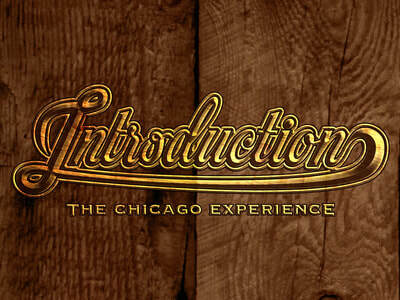 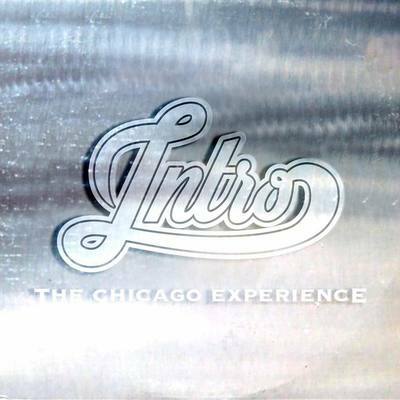 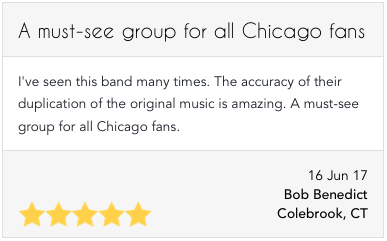 Introduction - The Chicago Experience, pays very careful attention to every musical and vocal nuance, to deliver what is the most memorable Chicago show of ANY Chicago tribute band in the United States and Canada! 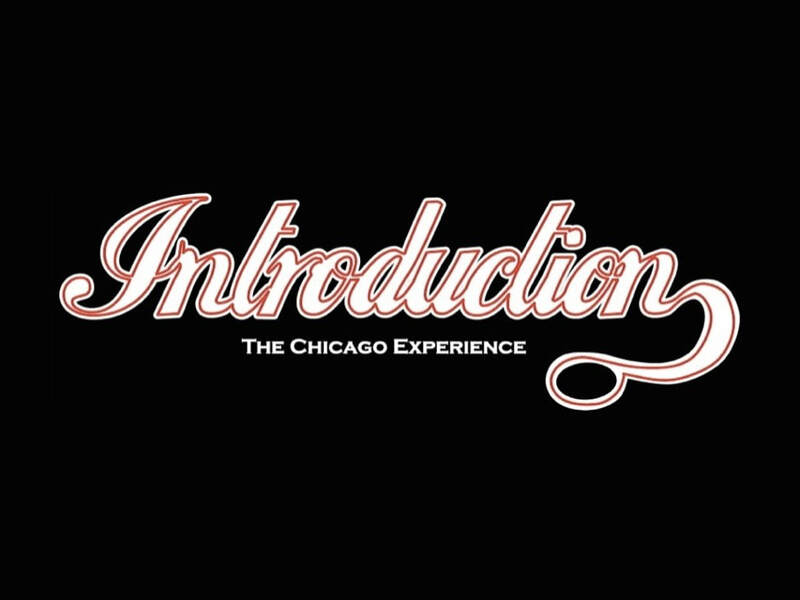 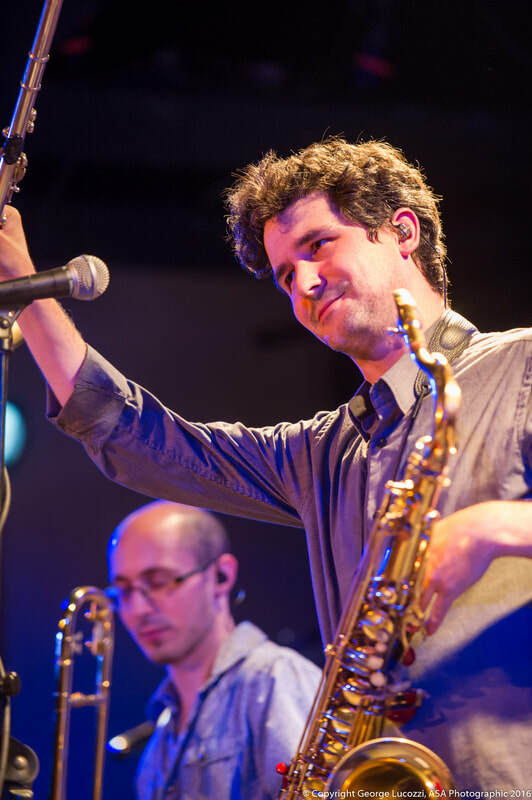 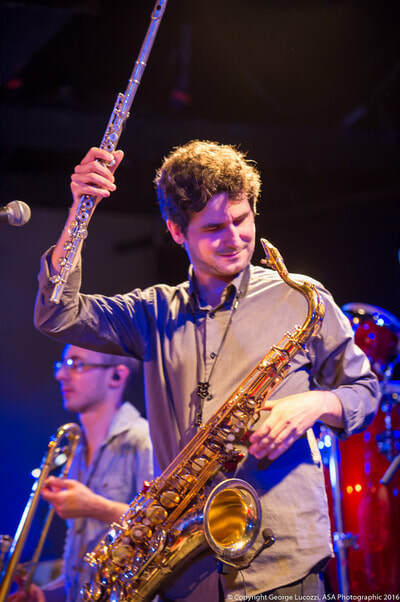 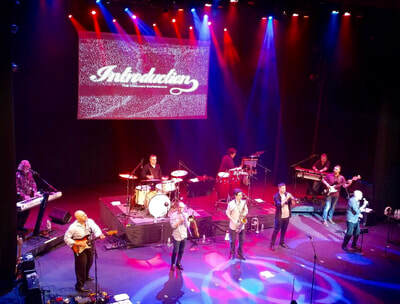 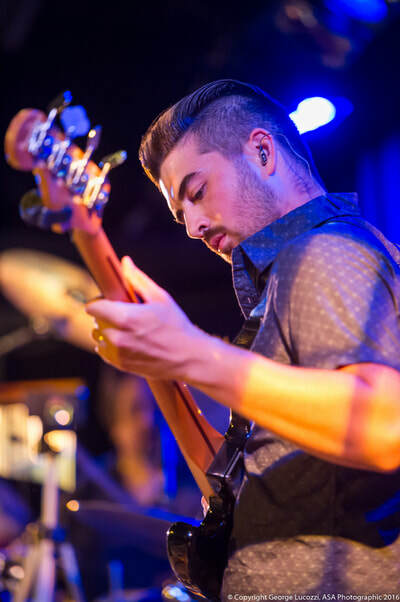 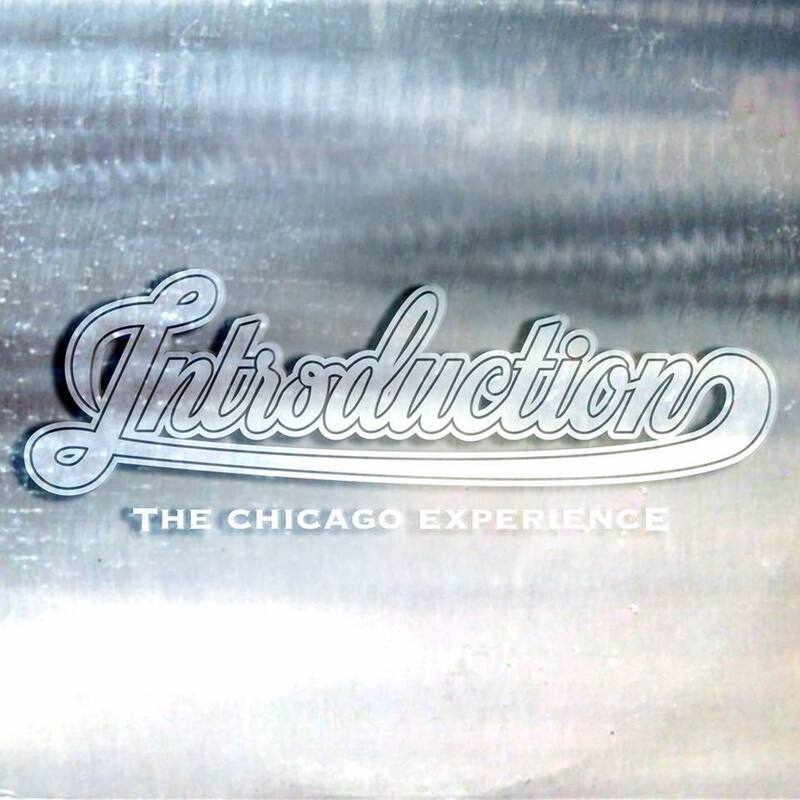 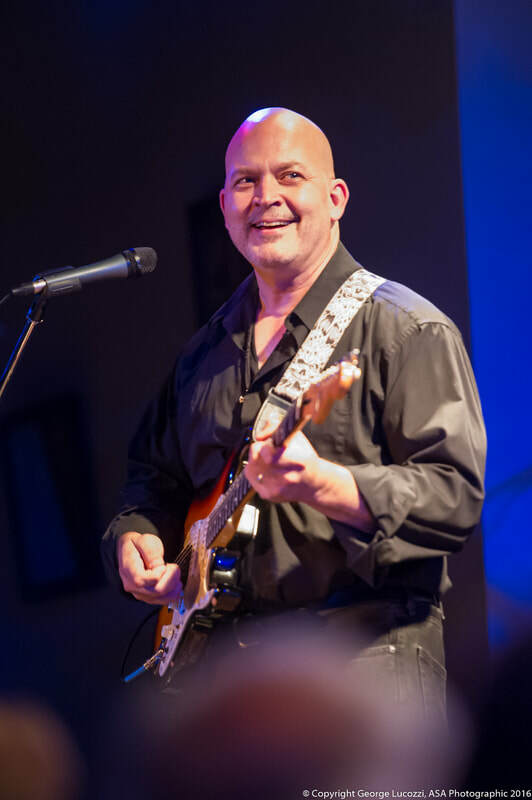 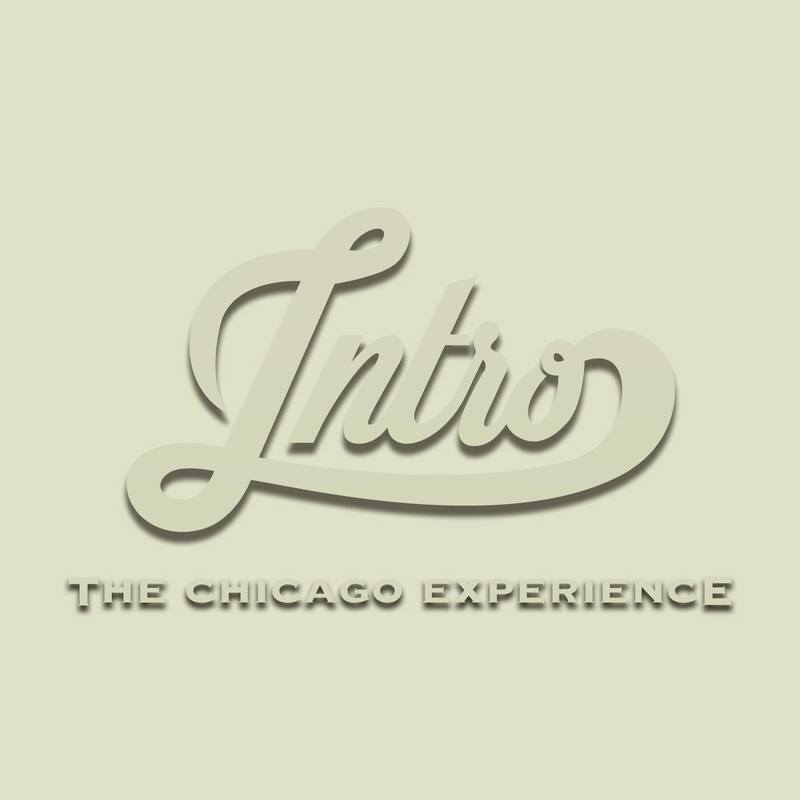 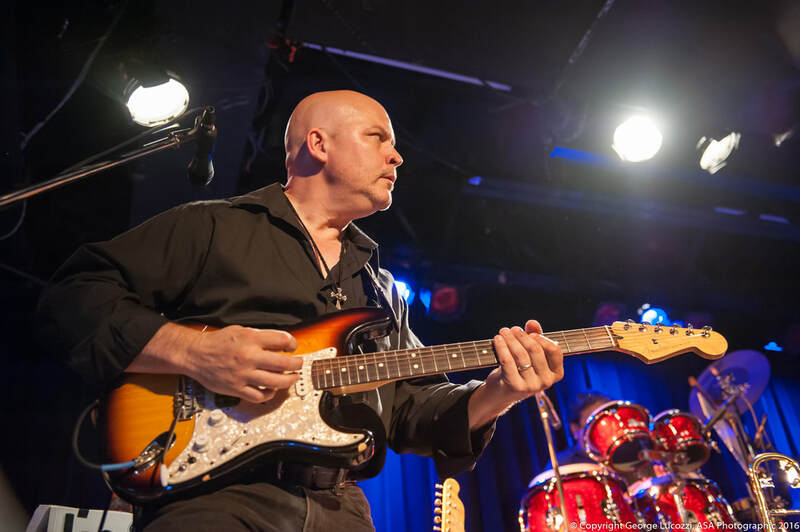 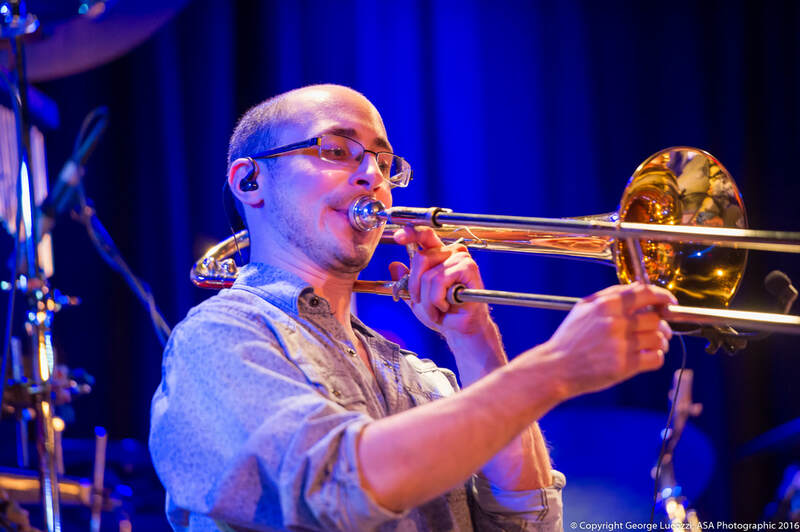 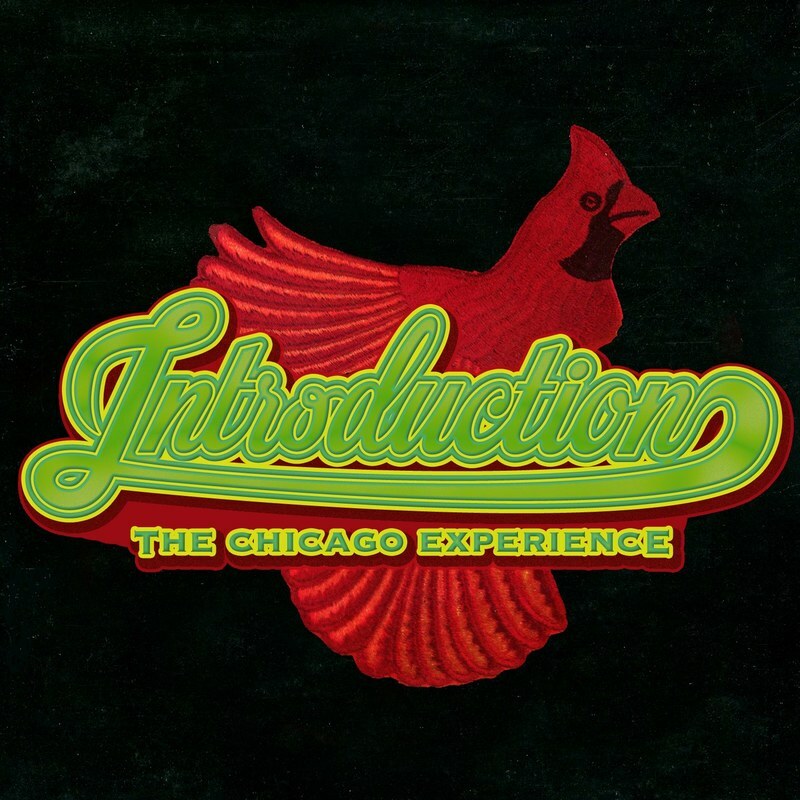 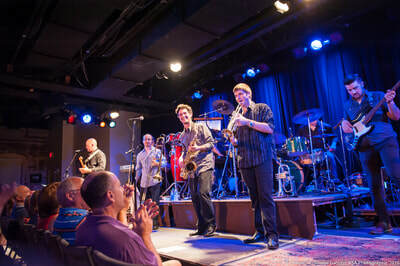 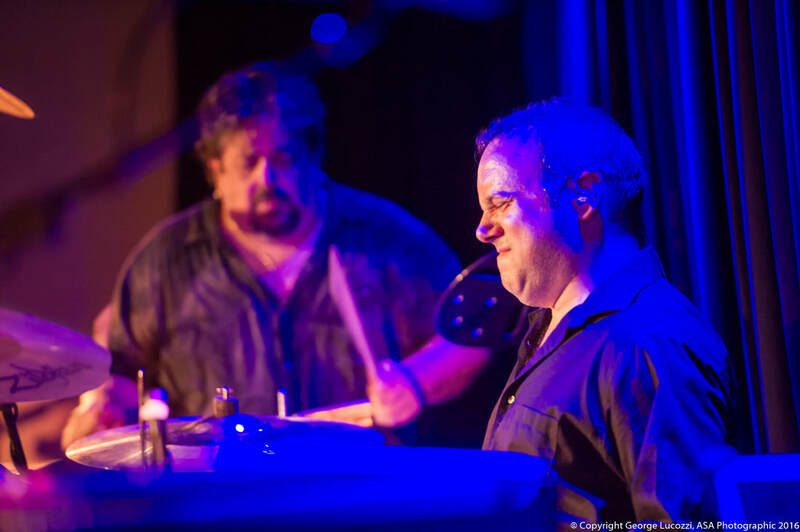 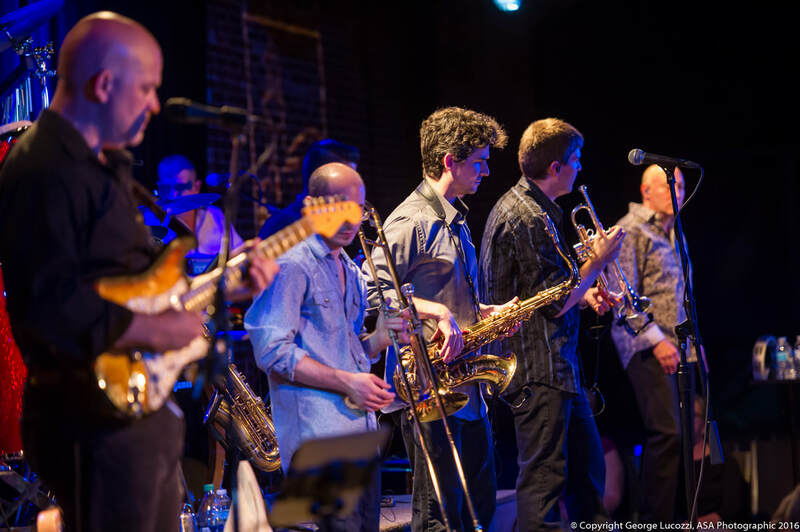 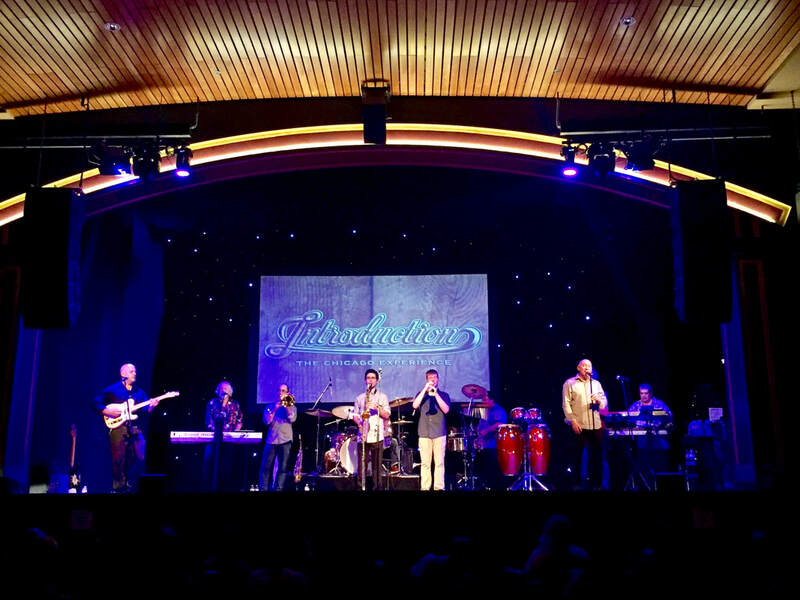 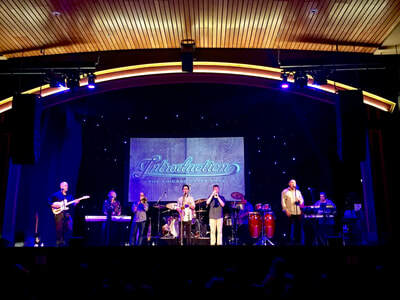 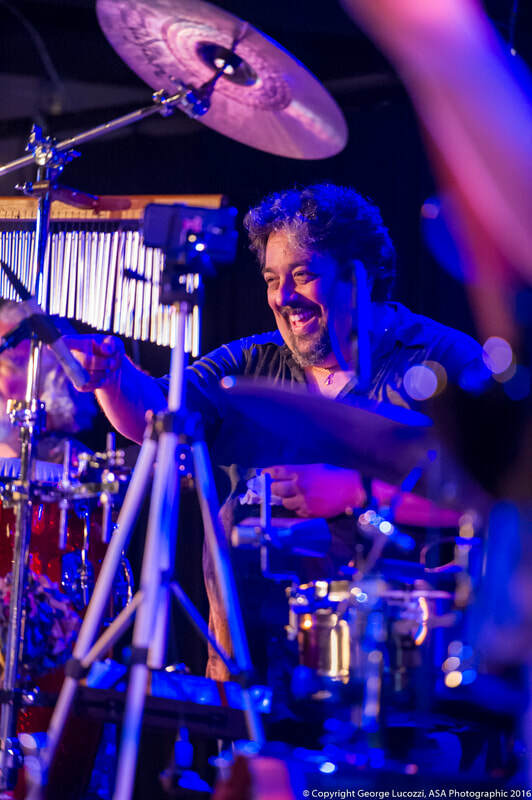 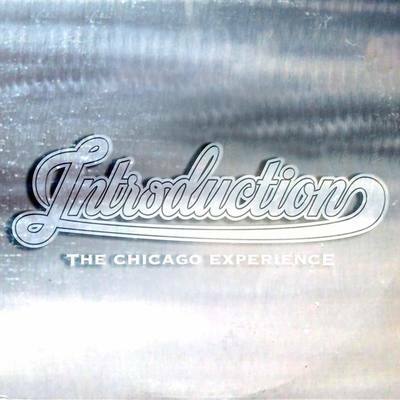 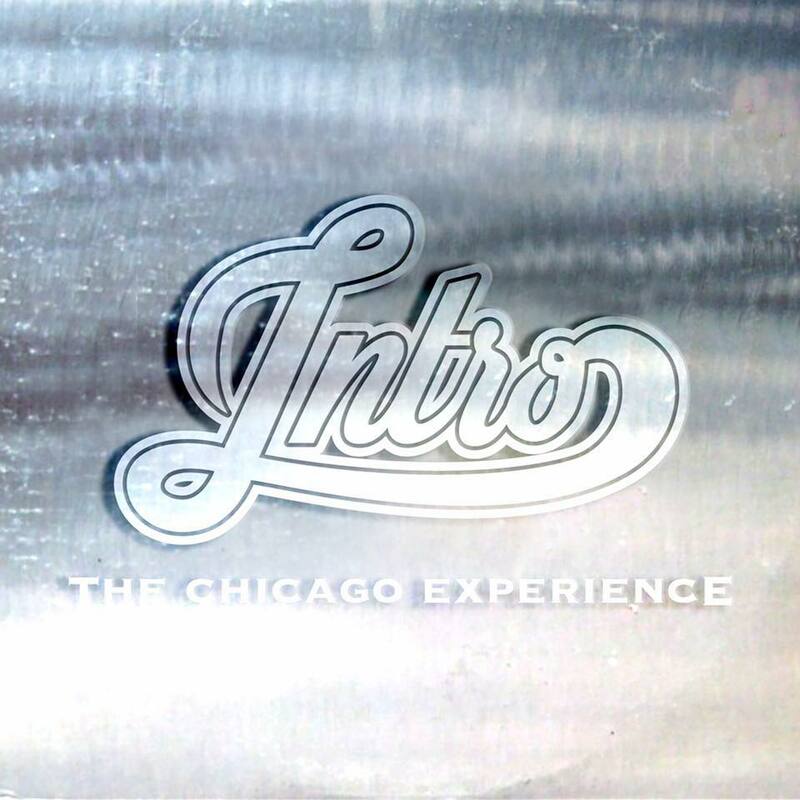 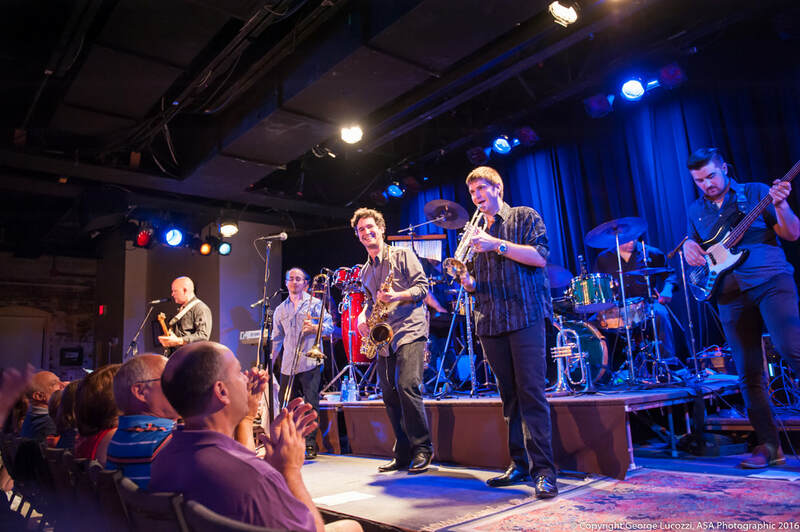 Members of Introduction - The Chicago Experience have shared the stage with Chicago, original CTA drummer Danny Seraphine, Blood, Sweat, and Tears, and have received Grammy awards for their work.